Today I welcome Dale Cameron Lowry to the blog to share new release Myths, Moons & Mayhem. 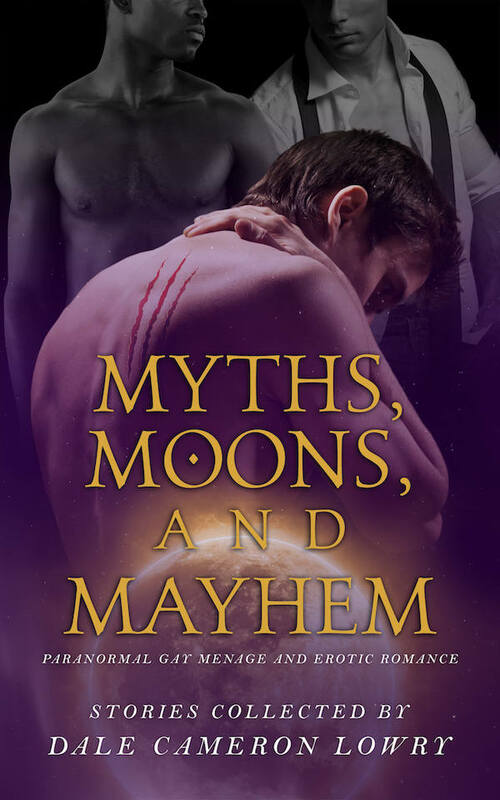 To celebrate the release of the paranormal gay ménage anthology Myths, Moons & Mayhem, Dale Cameron Lowry is giving away a bunch of paranormal and ménage ebooks for your reading pleasure. Thanks for having us your blog, Nicki!